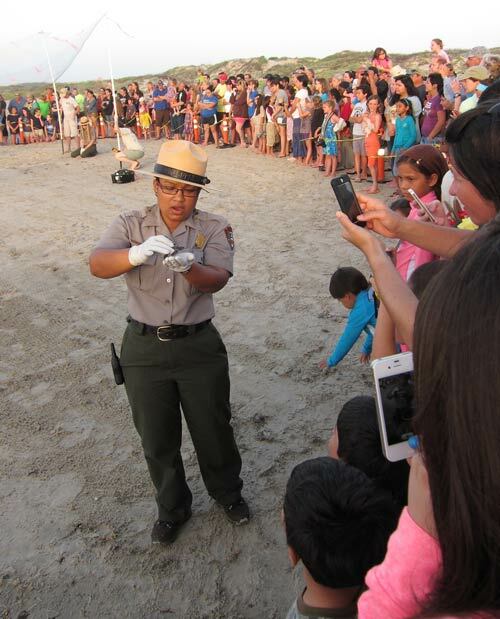 Park rangers work to educate people about the natural environment, history, and cultural resources of a park, natural area, forest, or other area of land or property. They also work to protect and conserve the natural environment, historic buildings, geologic features, cultural resources, and anything else of importance on the site. 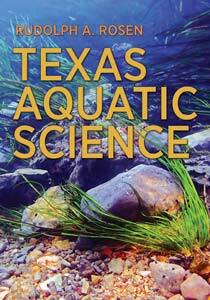 They help visitors, create recreational opportunities, and ensure visitors do not harm any resources. Duties are varied and include talks and tours for visitors about history, geology, local wildlife, or ecosystem science; arts and crafts demonstrations; control of traffic and visitor use of facilities; enforcement of laws and regulations; fire prevention and control; investigation of violations and complaints; search and rescue missions; and management and protection activities related to resources such as fish, wildlife, lakeshores, seashores, forests, historic buildings, archeological sites, and recreation areas. Park rangers work for local, regional, state, and national governments, and can also work for private organizations and corporations that conserve land and properties. Education level ranges from high school to a Master’s degree and above. 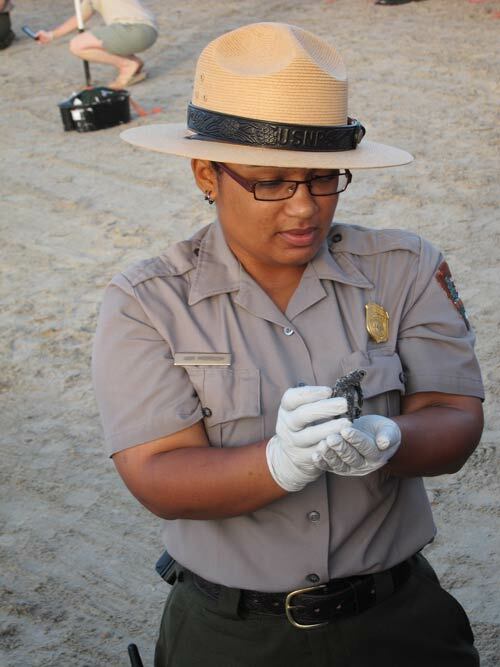 Degrees can be in many areas, as park rangers’ duties cover so many areas from geology to biology, history to law enforcement, paleontology to blacksmithing, and much more.